1. 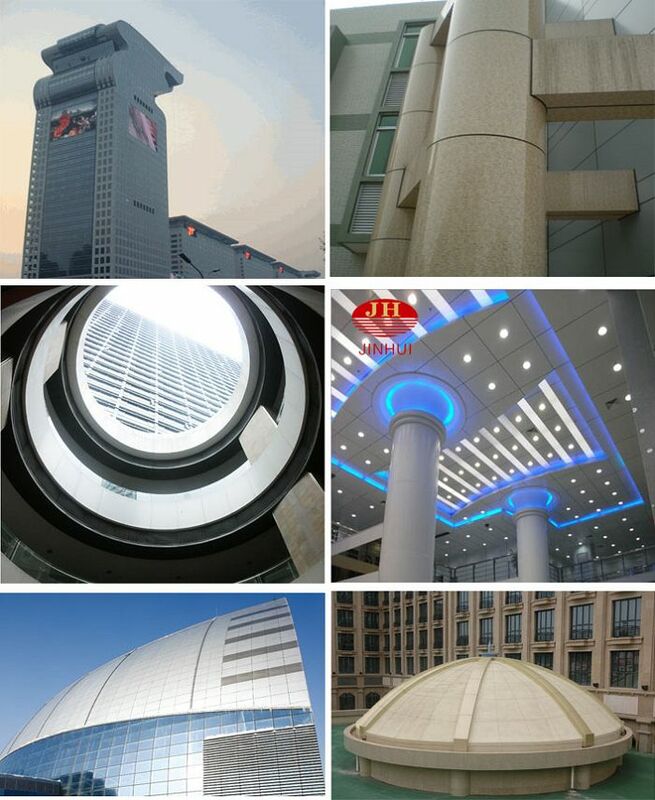 Interior or exterior wall panel forall public buildings such as airport, railway station, hospital, shoppingmall etc. 3. Indoor ceiling for decoration. 4. 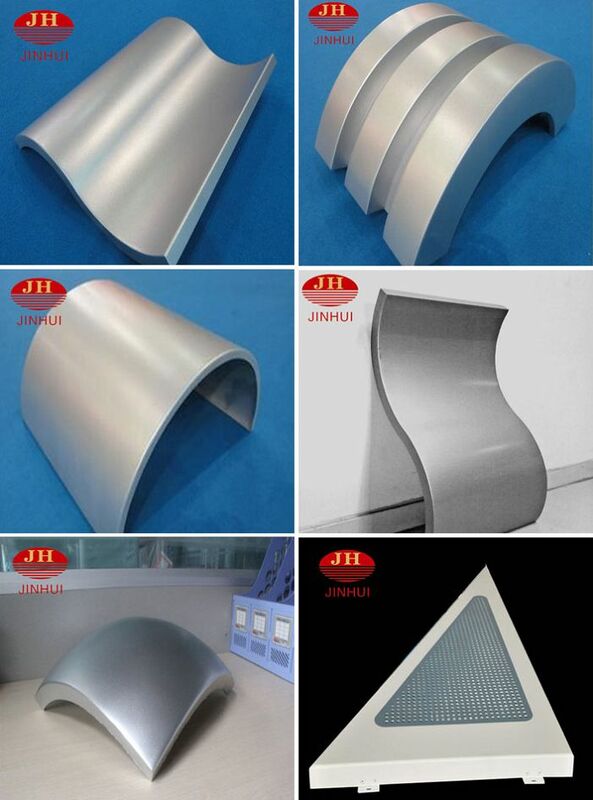 Different instrument shell such as aircondition cover, elevator cover. High plasticity, can be made as flat, camber orspherical shape. Perfect surface flatness and smoothness. Excellent in weather fastness and corrosionresistance. Easy to process , easy to maintain.